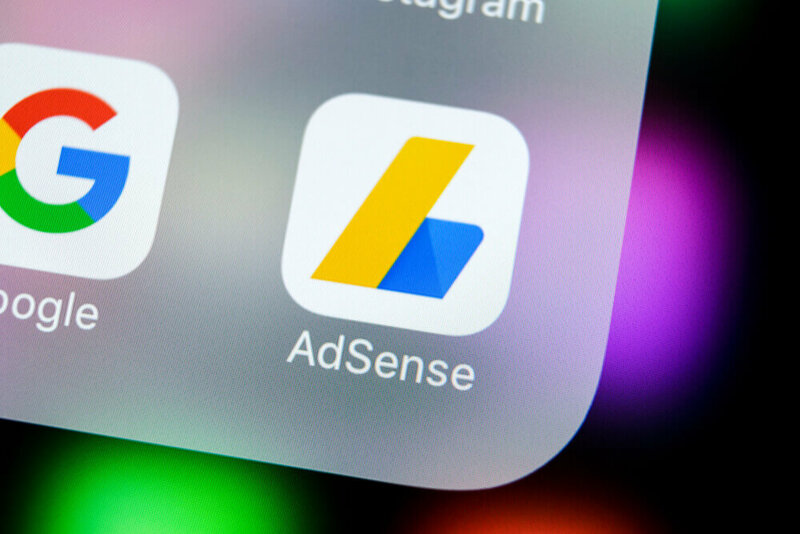 Many website owners are getting their Google Adsense Account terminated when they have done nothing wrong to deserve the punishment. Considering the money that they are getting from Adsense, they would certainly want to get back into it. Learn More: What exactly is Click Fraud and How is it accomplished? It can also help if you have a click monitoring software. If you do not have one yet, you should try to get one. There is absolutely no major factor preventing you from having one because most of this software is free. Study your server logs and watch for any activity that seems suspicious. Report anything that you may find odd, may it a big or small thing. You may want to consider disabling ads for your own IP address and local geographic area. This will certainly prevent accidents and will not make Google mistake another user like you. You can go through an htaccess file. This will avoid Google mistaking by clicking on your own ads and be kicked out because of it. Keep your Adsense off on pop-ups and pop-under. Your ads should not be displayed on content sites that promote illegal activity or tampering with the legal rights of other people or business. Included in this is the content that is considered adult and gambling ones. If you think that you may be breaking this rule, immediately remove your content or Adsense from the web page. Most pay per click networks has different measures in hand to protect website owners against click frauds. Other search engines can track more than 50 data points, IP address, browser’s information, user’s session info, and pattern recognition. They also have “systems” available that detects fraud. Not to mention the specialized teams monitoring how things are going and helping advertisers stop click frauds. Google offers a suggestion on how to avoid click fraud. Using “negative keywords” can be used to keep your Adsense showing on products and services that are in no way related to yours. Adding tracking URLs to your links so you can track the traffic coming from Google. Next PostWhat exactly is Click Fraud and How is it accomplished?